Kerala, the land of history culture, heritage with advanced Society and 100% literacy. It is the most beautiful land space with the boundaries of Arabian Sea on the West, Tamil Nadu state on the east and south, Karnataka on the North and North east along with Western Ghats covering the boundaries almost at 500-2700 m in the East with unique geographical features. It is a South Indian State situated on Southwestern coast which naturally festooned with greenery, lakes and was networked by 44 rivers. 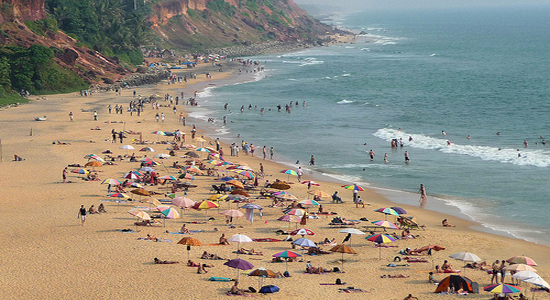 Kerala is only place with equable climate with long seashore peaceful beaches in India. It the land of thriving hill stations, waterfalls, eye feasting Greenery with extensive plantation and vast paddy fields, exotic wild life forests. The State is very for its Cultures, rituals and festivals it celebrates since ages, Historic Ayurvedic treatment, Enchanting art forms and historic monuments. The Kerala has is known for its spice trade as Spice Garden of India. 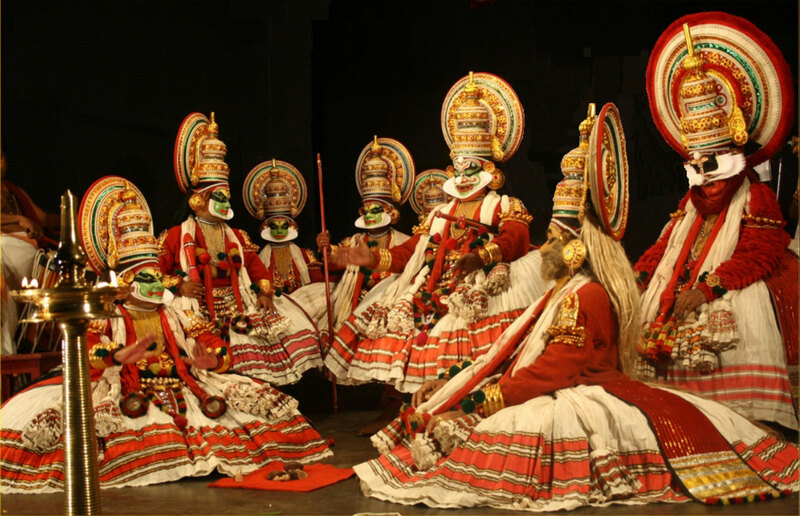 Since, ancient Kerala hosted traders and travelers from many countries across the world. It used to host the traders from all over the world including Greeks, Chinese, Portuguese, Arabs, British, Dutch, Romans and the French. The land is really known for its Architecture, literature and Cuisine. Kerala is one of best destinations to travel with Friends and family in India which can suit the Budget Plans of all categories. Many of them plans a trip to kerala but they doesn’t know which are the place they actually need to add in their trip to make it better. 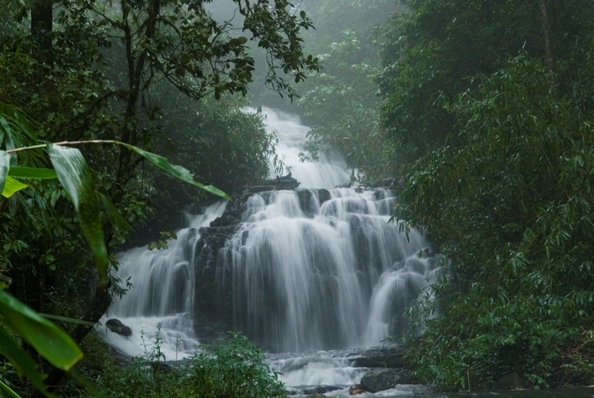 There are many Historic and Modern places in Kerala to visit. The Kerala state has 14 districts which further divided into Talukas, Panchayats, Municipalities, Corporations and Townships. The Major cities in Kerala state are Capital of the State Thiruvananthapuram, Kochi (Cochin), Thrissur (Trichur), Kollam (Quilon), Kozhikhode (Calicut). 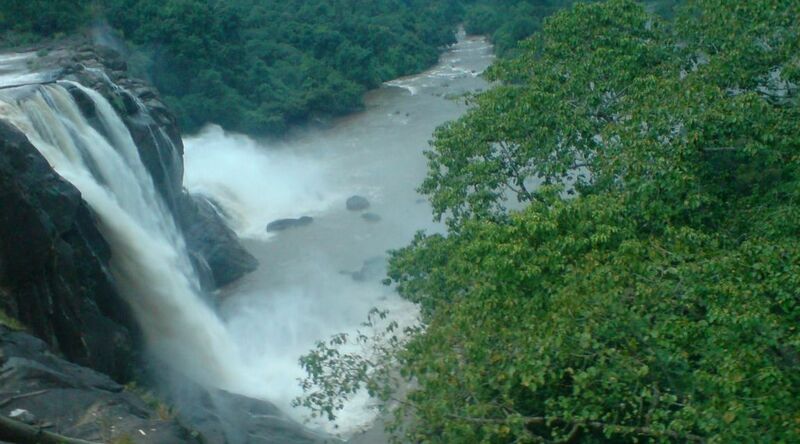 There many places with many popular destinations in Kerala with some geographic and historic Importance for it. So, while planning a trip to Kerala, one should know where they get for what they are actually planning for. To reduce your stress of searching for best and popular destinations in Kerala State, we went through and prepared a best travel list for Kerala Tour with all in the budget of everyone. 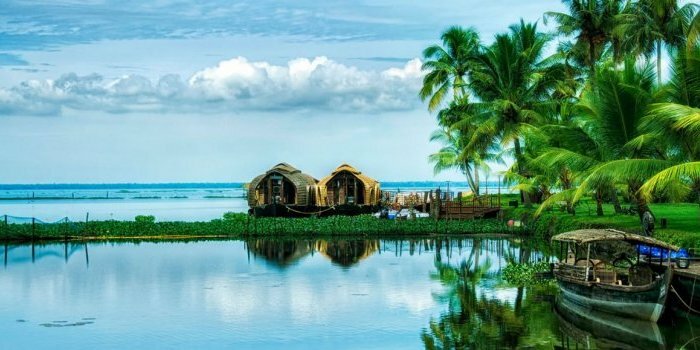 There many Destinations in Kerala which make you really feel like God’s own country which it was actually known for its Historic and Geographical features. Kerala is actually known for its various destination categories of Beaches, Hills, Backwater lakes and resorts, Ancient Forts and Palaces, Historic Monuments, Museums, Waterfalls, Forests Exotic Wildlife and Pilgrim Centers. 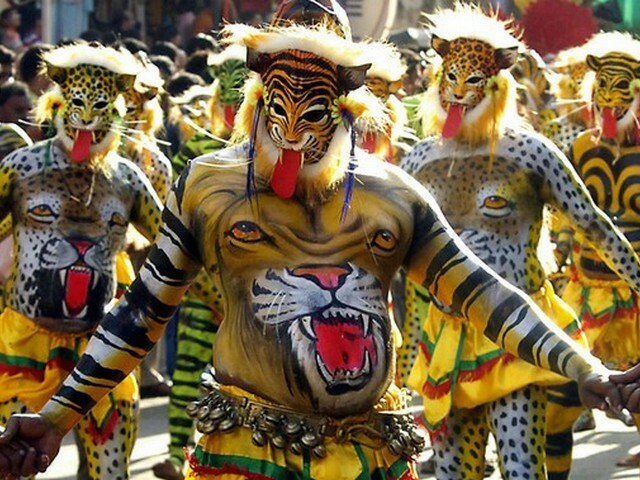 Here is the list of best tourist places in Kerala to plan a best tour. Alleppey is the best place in the world for natural backwater rivers and lakes. 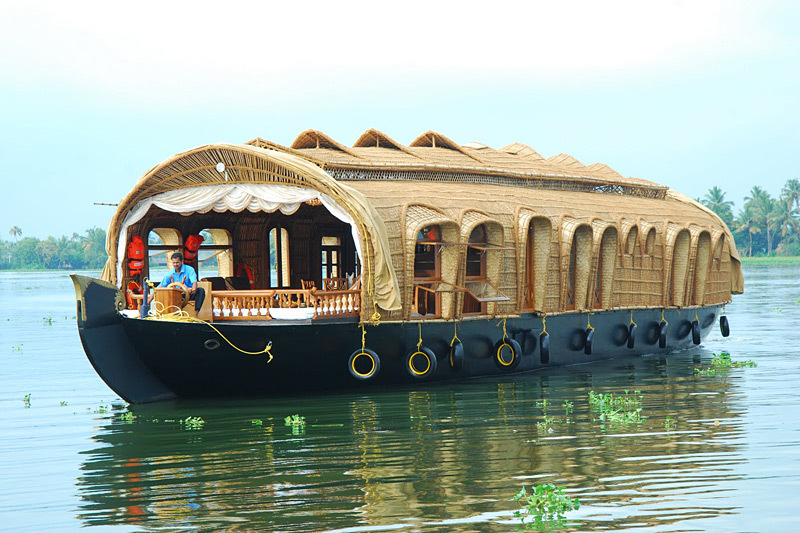 Have you had about cruise through Kerala in a Houseboat? If you dint then make sure you have added a Alappuzha in your destination list. Because this is the only place where you can see cruising In a houseboat on Backwater Rivers and lakes of Kerala. Travelling on houseboat on backwaters is the unique and most remarkable experience in Kerala State. These house Boats are now available at Alappuzha, Kottayam, Kollam, Thrissur, kasaragod and Ernakulam. There is Small Island on the backwaters of Alappuzha called Pathiramanal which is situated in South Kerala at 30 minutes distance by speed boat. This is a place with hundreds of rare bird spices migrated from different places and parts of the world. 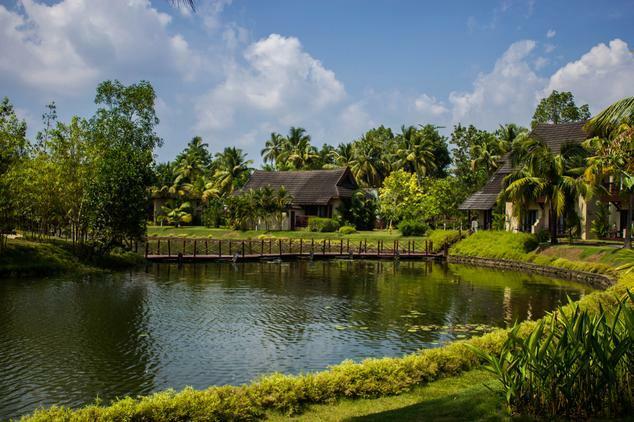 Allappuzha is a land of vast set of connections of lakes, fresh water rivers, lagoons and immense natural beauty. 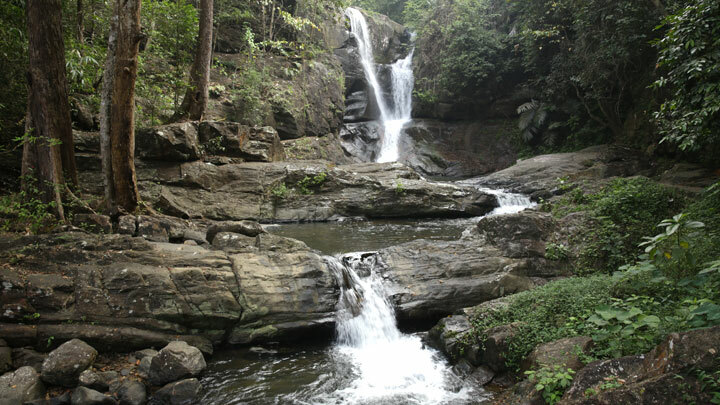 It a most beautiful part of Kerala State which passes a part of remote forest reserve into borders of Tamil Nadu and Karnataka States. 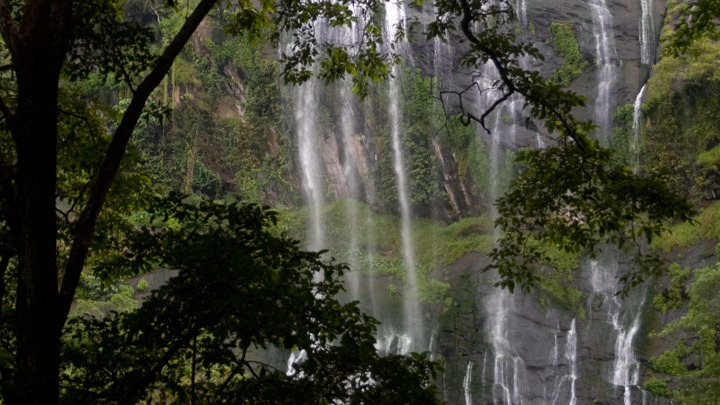 Wayanad Region has great mountain scenery with bamboo, skinny betel nut trees, rice paddies of preposterous green and many other fields of rubber, cardamom and coffee plantations. 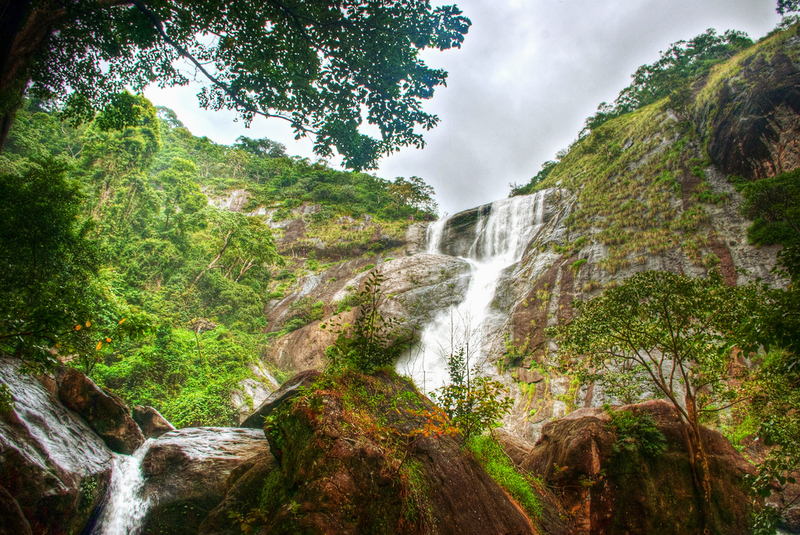 Many of the Foreigners visit this place to live experience to spot the wild animals. 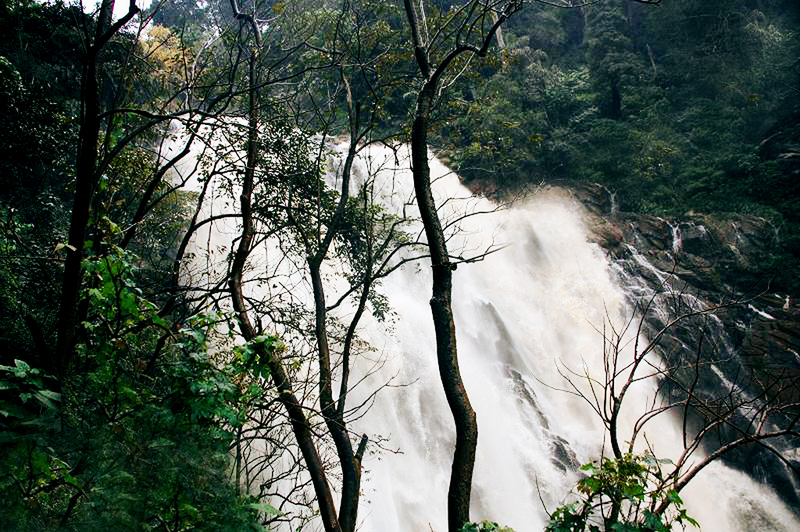 There are many places in Kozhikhode to visit since it was one of the major cities in Kerala State. Khozhikode is famous for its Spice trade throughout the world as it was the place where Portuguese explorer Vasco da Gama was first landed in the year 1498. 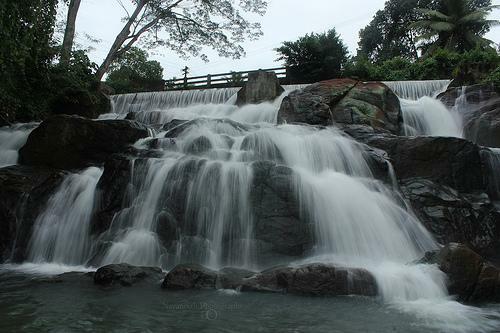 Here we have of list of famous and best place in Kozhikhode are Kozhikode Beach, Thusharagiri waterfalls, mananchira, Hilite Mall, Tali Temple, Conolly Canal, Sargaalaya, Matri Dei Cathedral and Kozhikode Falls. 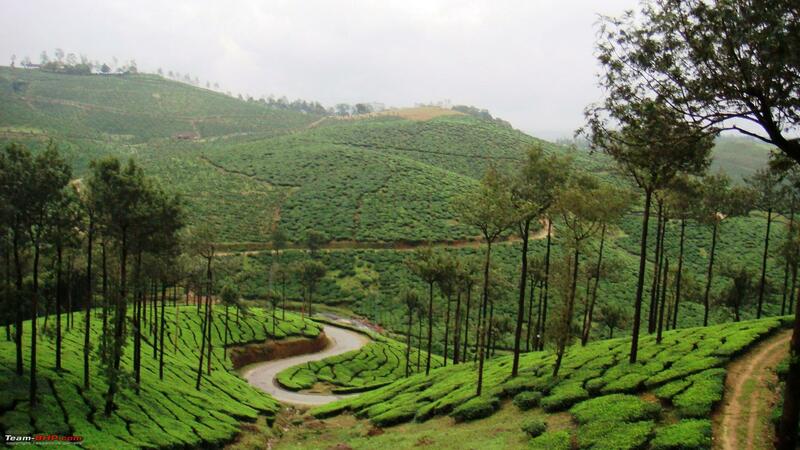 Munnar, the place of rolling hills around. 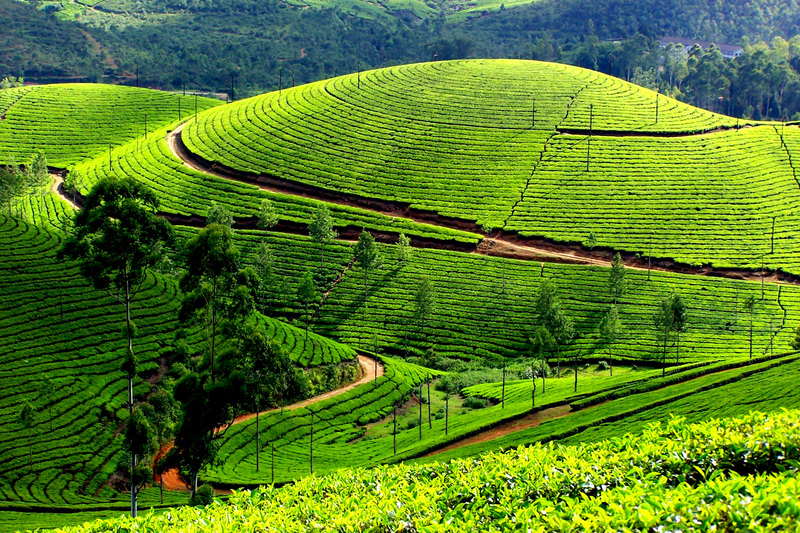 It is the south India’s largest tea producing region with low mountain scenery. 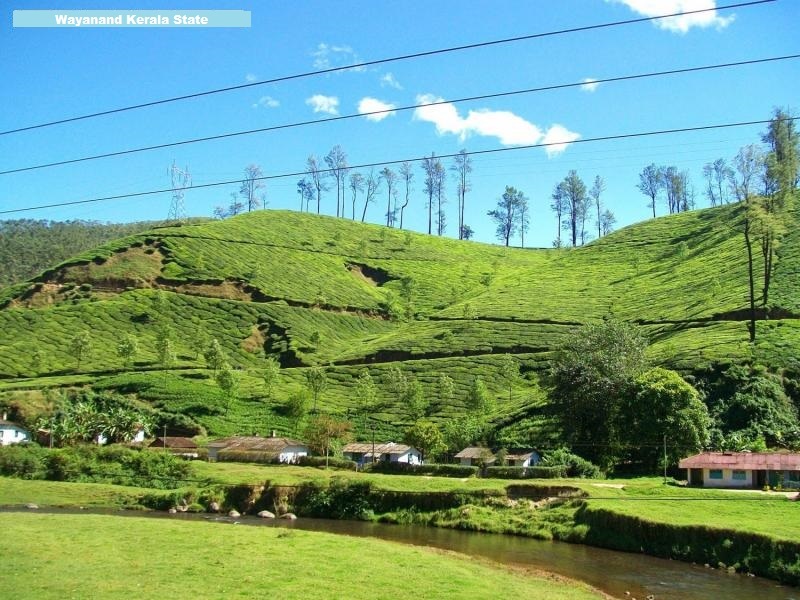 We have some best places to visit in Munnar to make your trip little adventurous. 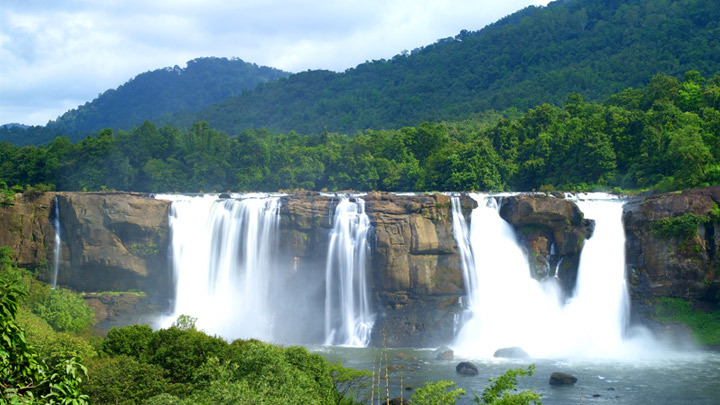 They are like TATA Tea Museum, Pothamedu View Park, Cheeyapparra Waterfalls, Mattupetty Dam, Meesapulimala, Kundala Lake, Blossom Park and Eravikulam National Park. 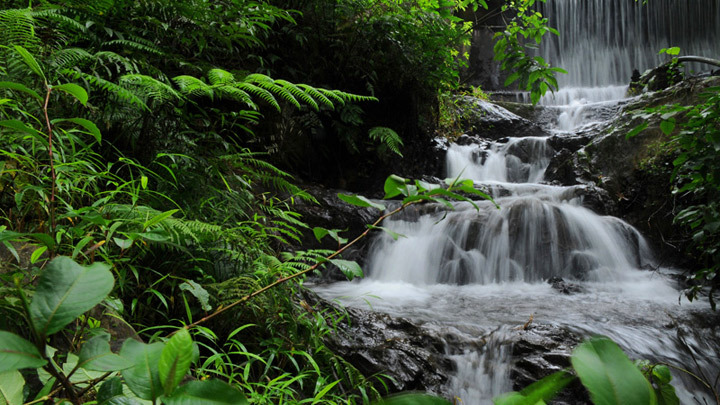 It is one of the best place to visit for nature lovers with Lucious Green trees and crazy wild life experiences. It some wonderful destinations to visit like Kumarakom Bird sanctuary, Kumarakom Beach, Aruvikkuzhi waterfall, Vembanad Lake, Kumarakom Backwaters and Pathi ramal Island. 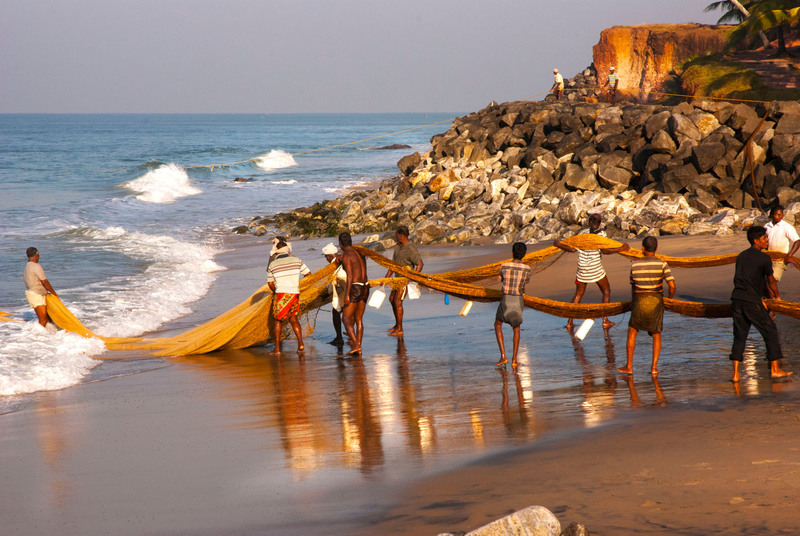 It is small town in Kasaragod of Kerala State which has largest and best preserved Fort bordered by impressive beach. 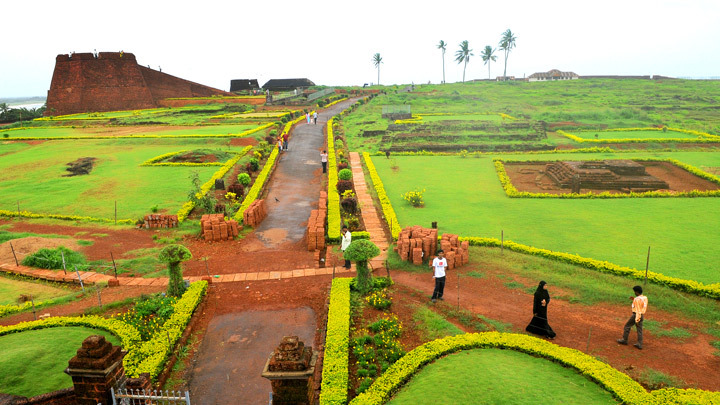 The Bekal Fort was built in17th century with a sea view of Arabian Sea. 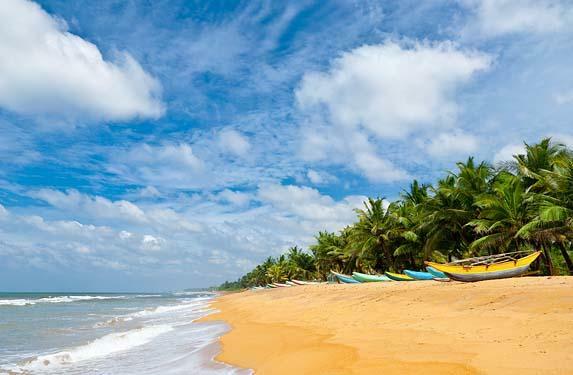 There are many other splendid places to visit in Bekal like Ananthapura Temple, Bekal Beach, kappil Beach, Bekal Hole Aqua Park, Valiyaparamba Backwaters, Pallikere Beach and Chandragiri Fort. Ernakulam has the most historic Footprints of Dutch civilization. 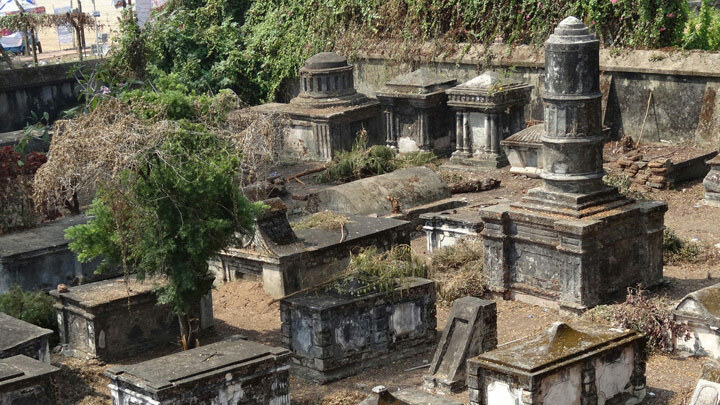 It has Dutch Cemetery was sanctified in 1724 which changed the history of land by European who left their homelands to expand colonial empires here. Now the place is managed by the church of South India. It has some unqui places which have many devotional values. The places from Varakala you need to add to your travel list are Janardhan Temple, Vishnu Temple, Devi Temple, Janadan Swami Temple, Varkala Beach, kappil Lake, Varkala Tunnel, Papanasam Beach and Kaduvayi Thangal Dargal.